Khairil Musa is an Intensive Care Registrar from Royal North Shore Hospital, Sydney. He is passionate about Trauma and Cardiac Intensive Care and also enjoys teaching and mentoring junior doctors. 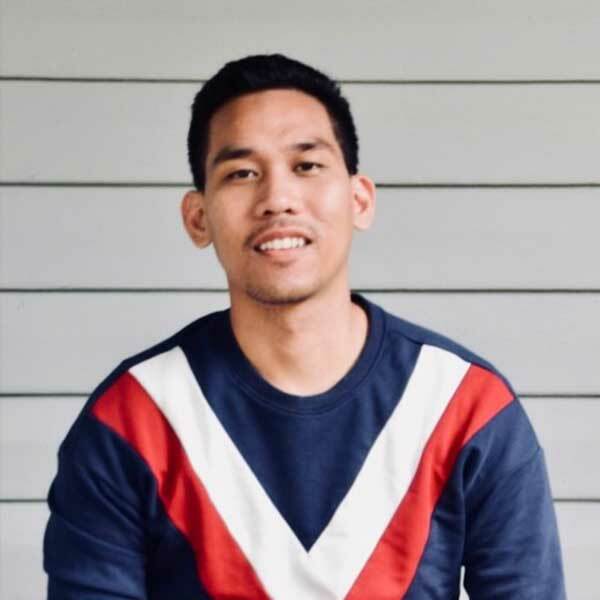 Out of the ICU Khairil is a classically trained dancer and choreographer and was the mastermind of the DAS SMACC Opening Ceremony and continues in this role for SMACC 19. 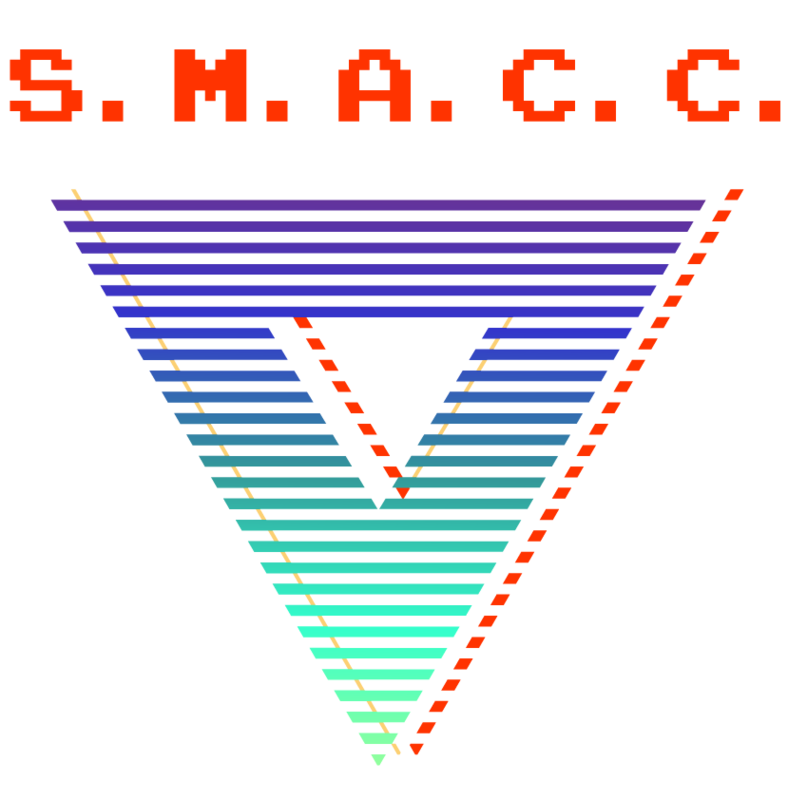 Working closely with Roger and Oli, Khairil helps in the creation of a memorable SMACC experience and contributes to the creative design and theming of the conference.